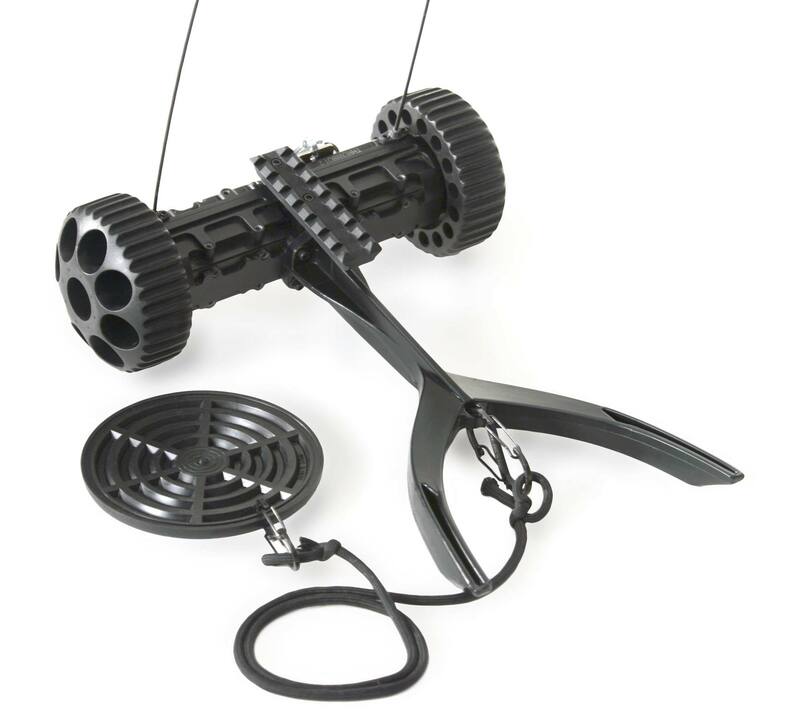 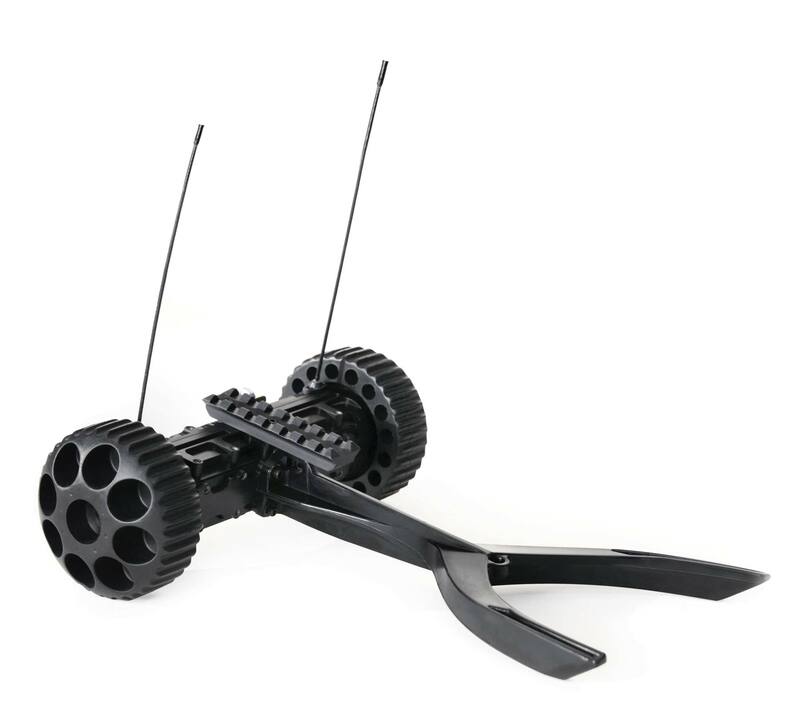 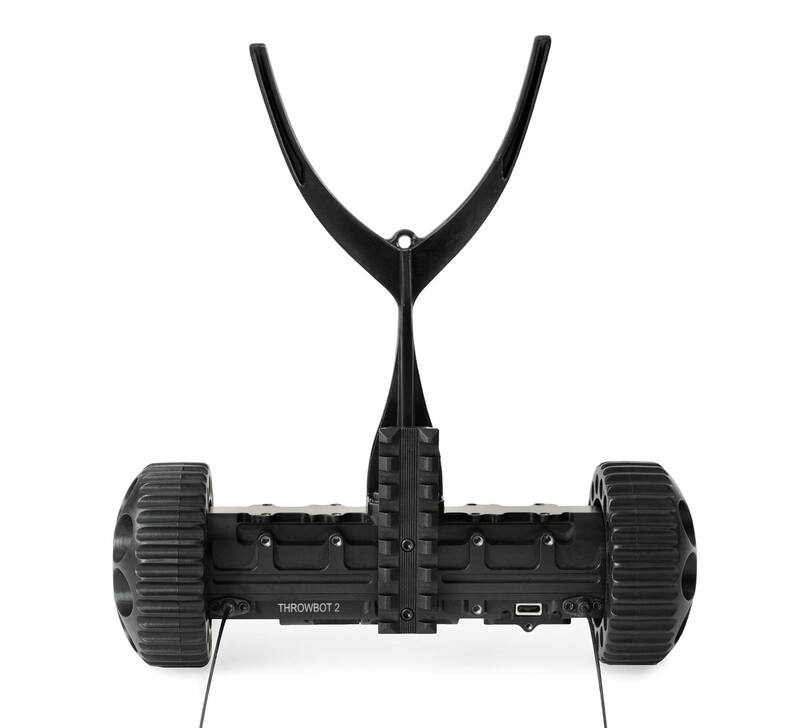 The Carry and Tow Conversion Kit provides the Picatinny rail, CT style wheels, and RXL tail to reconfigure the Throwbot® 2 base robot into the Carry and Tow configuration. 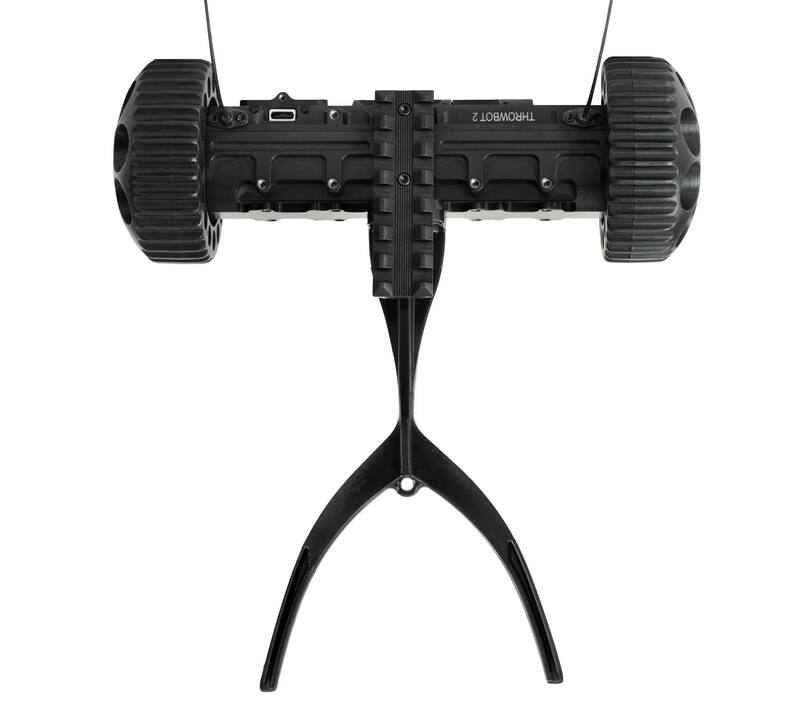 The Carry and Tow Conversion Kit provides the Picatinny rail, CT style wheels, and RXL tail to reconfigure the Throwbot® 2 base robot into the Carry and Tow configuration. 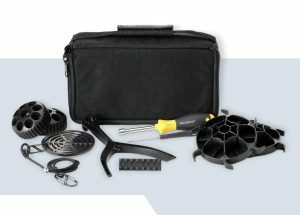 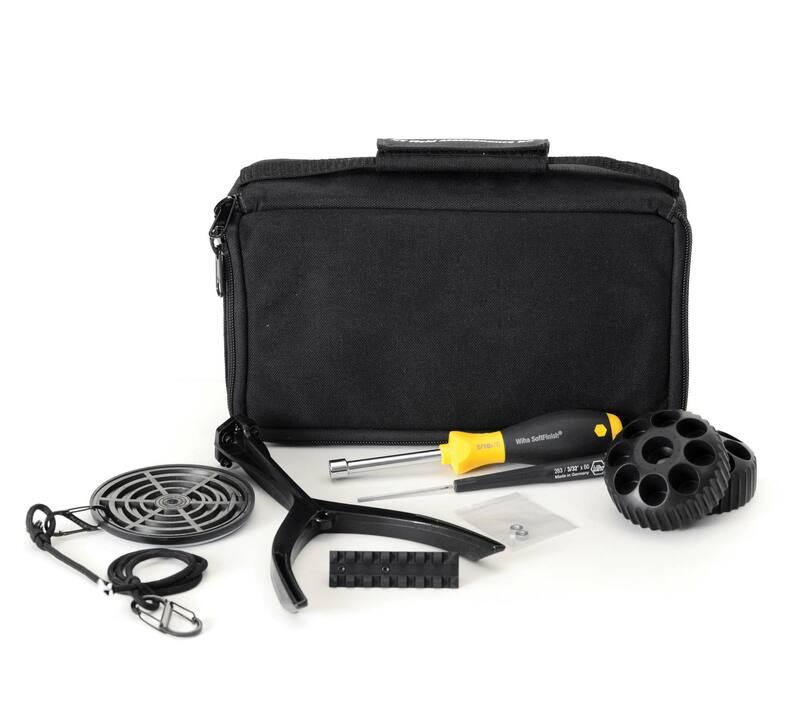 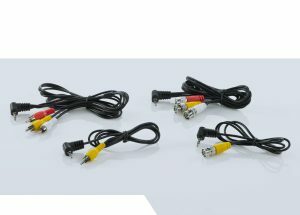 All necessary tools for performing the change are included in the Carry and Tow Conversion Kit. 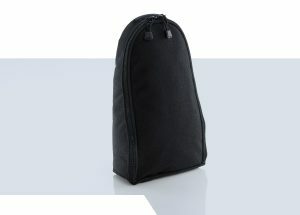 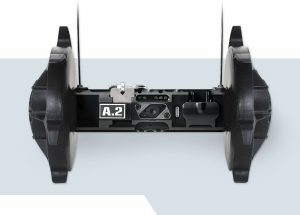 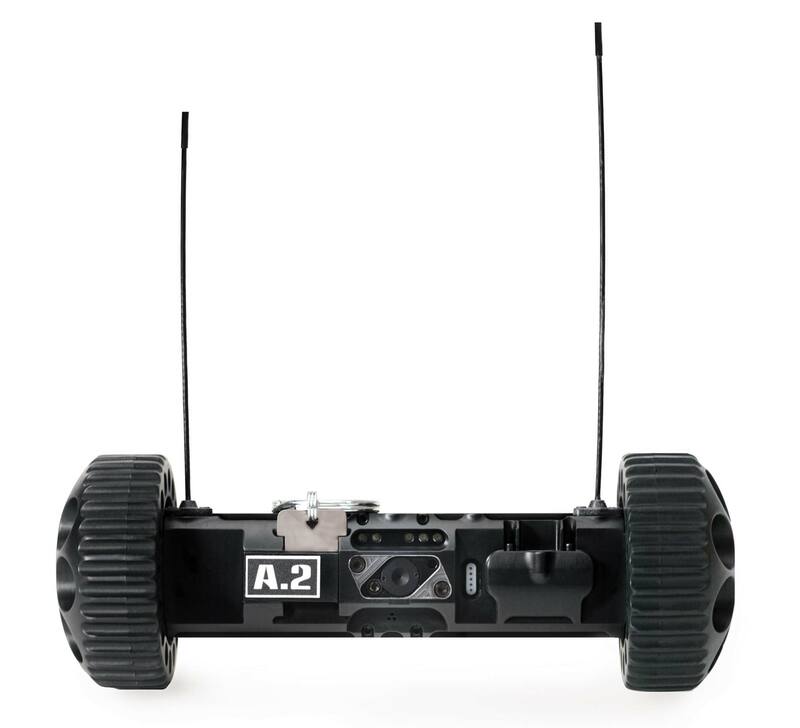 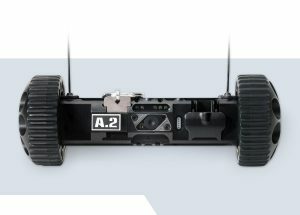 The carry and tow configuration is designed to allow the system to transport up to 2 lbs (0.9 kg) mounted on top of the robot while towing up to 2 lbs (0.9 kg) behind. 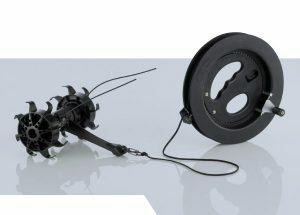 Some weight must be mounted on top of the robot in order to tow a full 2 lbs (0.9 kg), because wheel traction is increased with carried weight. 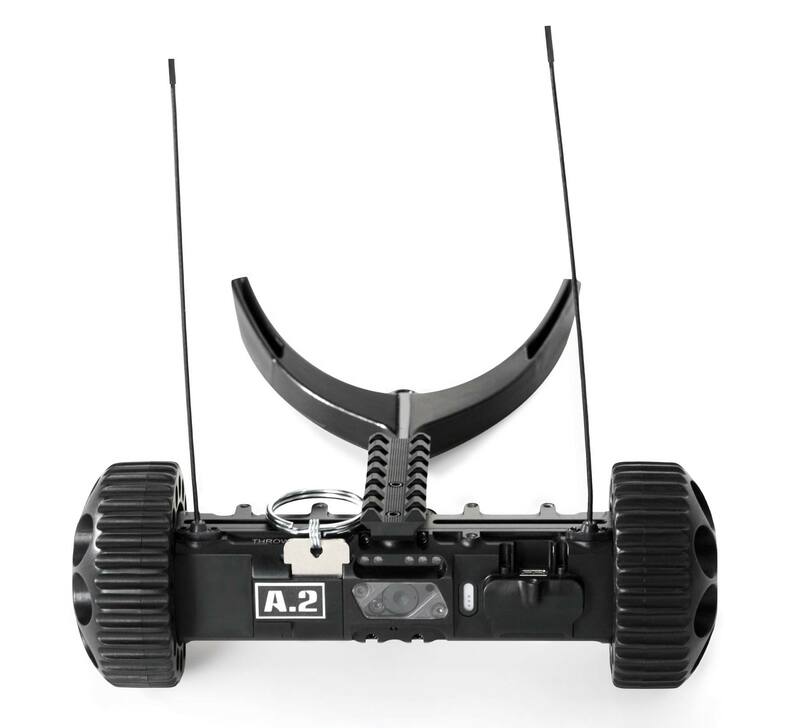 When the Picatinny Rail and/or any payload is attached, the robot should not be thrown or dropped – this can result in damage or in the robot being unable to right itself if it lands upside-down.